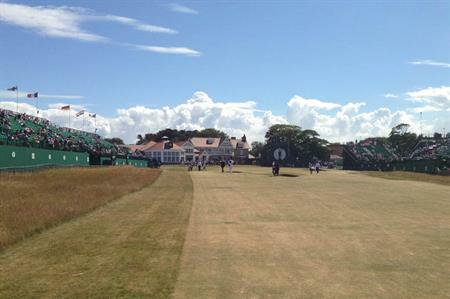 Corporates including Santander and Glenmorangie enjoyed hospitality at golf's Open Championship at Muirfield, Scotland. Sodexo Prestige provided catering and hospitality at the event, which ran from Thursday 18 to Sunday 21 at Muirfield links golf course, East Lothian, Scotland. 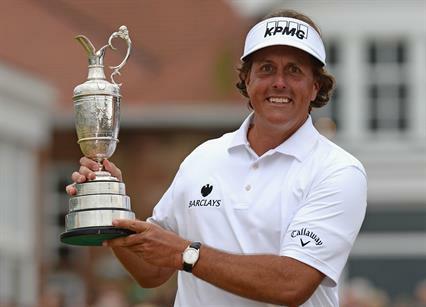 Sodexo will also be the hospitality provider at next year's Open Championship, which will take place on 17-20 July at Royal Liverpool Golf Club, Hoylake. 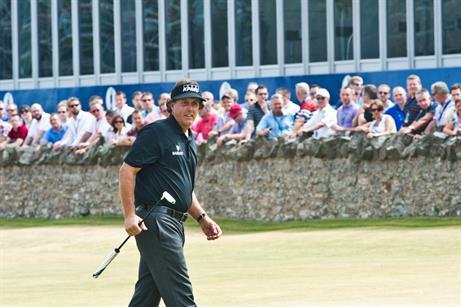 This year's title was won by American Phil Mickelson in dramatic fashion. You can see images from the event in C&IT's gallery.